We all know how essential chefs are at LSG Sky Chefs, but what’s indispensable to them? Since it’s World Chef’s Day, we thought we’d find out! Here’s a question for you, and no, it’s not a trick. What is the most important relationship in a chef’s professional life? If you didn’t answer “knife”, we’re sorry to say that you failed the test – but don’t worry, we didn’t know either until we had the opportunity to find out more from Chef Stefan Grammel. 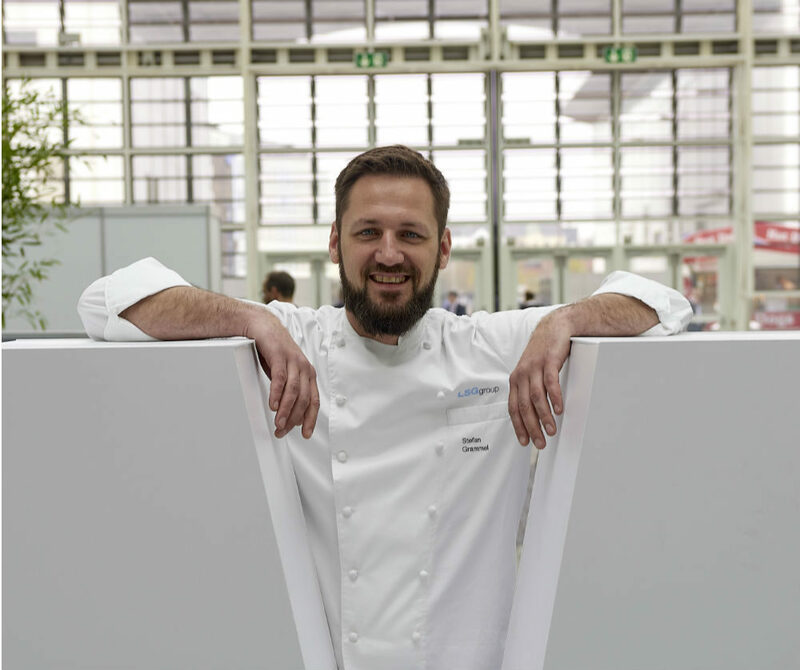 A professional chef, Stefan Grammel is now the Manager of Culinary Excellence at LSG Group. “It’s a very intimate relationship,” he continued, “You can’t just use someone else’s knife; you have to ask for permission first.” Why so possessive, you ask? 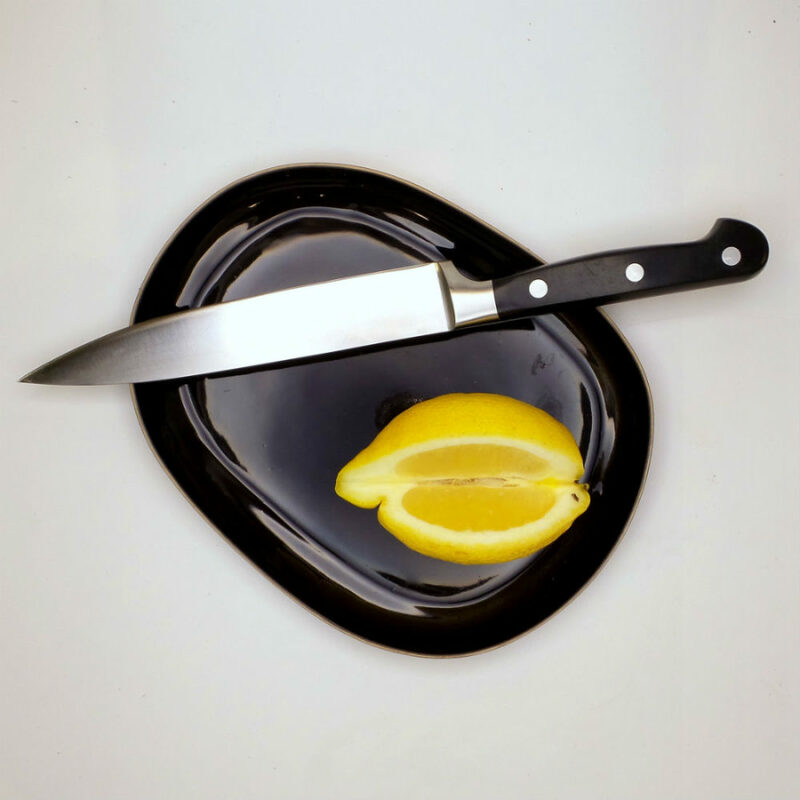 That is because each knife has been moulded, in a sense, to fit the owner’s preferences. When picking a knife, chefs choose a handle and bolster that are not only comfortable in their grip, but fit well with the size of their hand. Smaller hands might prefer a thinner handle. Furthermore, the blades are sharpened according to the chef’s cutting style. Stefan kindly imparted his wisdom to us: “There’s the push style, where the stroke goes away from the body; there’s the pull style, where the stroke goes towards the body, and there’s the push-pull, a combination of both.” And to top it all off, there’s the preference of short and longer blades. Each knife has been moulded, in a sense, to fit the owner’s cutting style and grip preferences.